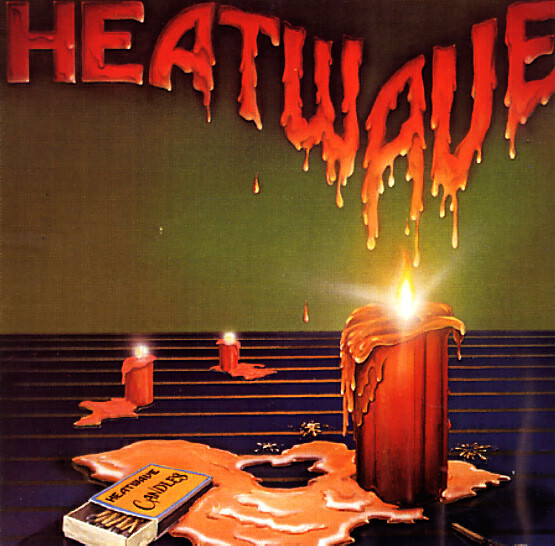 Killer soul from Heatwave – a tight little group who definitely made the UK proud at the end of the 70s! The album's a bit more obscure than the group's first few, but the sound is very much the same – a warmly grooving approach that's neither too disco, nor too sleepy – always catchy on the hooks, and recorded with a nicely flanged style on the vocals – so that they're compressed a bit, and slide nicely in alongside the beats and keys! The mighty Rod Tempterton's still handling a good deal of the arrangements on the set, and some of the backings are orchestrated by Johnny Cameron – almost in a late 70s update of his earlier funky style. Titles include the funky cut "Gangsters Of The Groove", plus "All I Am", "Dreamin You", "Party Suite", "Posin' 'Til Closin'", "Turn Around", and "Where Did I Go Wrong", a sweet little ballad. The Big Break UK remastered edition has a massive 9 bonus tracks – including "Gangsters Of The Groove (Single Version)", "Jitterbuggin' (UK Single Version)", "Where Did I Go Wrong (UK Single Version)", "Posin' 'Til Closin' (UK Single Version)" and other alternate mixes b-sides "Find Someone Like You" and "Wack That Axe". © 1996-2019, Dusty Groove, Inc.